Build a Menagerie of Magical Monsters in Merlin’s Beat Hunt—Coming Soon! 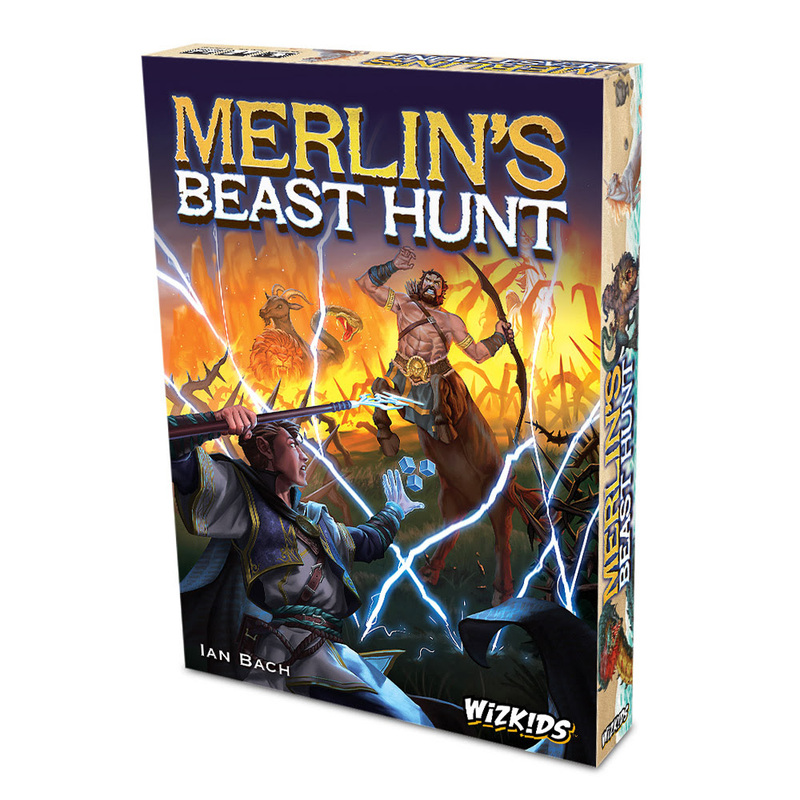 Hillside, NJ – March 20, 2019 – WizKids is excited to announce the upcoming release of Merlin’s Beast Hunt, a fantasy game of mythic proportions! Merlin’s Beast Hunt will release in August 2019, so be sure to preorder at your Friendly Local Game Store today! Fans of Power Episode 65 - Super7, TF Meets MOTU, and Web of Evil! The Bubbles Custom Show, Darkest Hour, & Ambedo; The Bots take over Clutter Gallery this weekend!